We started From Another Mind in 2014 with the idea that we’d do an event series and, one day, a label. We wanted to hold the party in Stuttgart because we weren’t satisfied with the parties taking place there. Our idea was to book artists that have influenced us and our scene. Our bookings have always been acts that we like and whose music we’re always playing—we don’t care about the Facebook likes or about the fame of the DJ. The most important thing is the music. 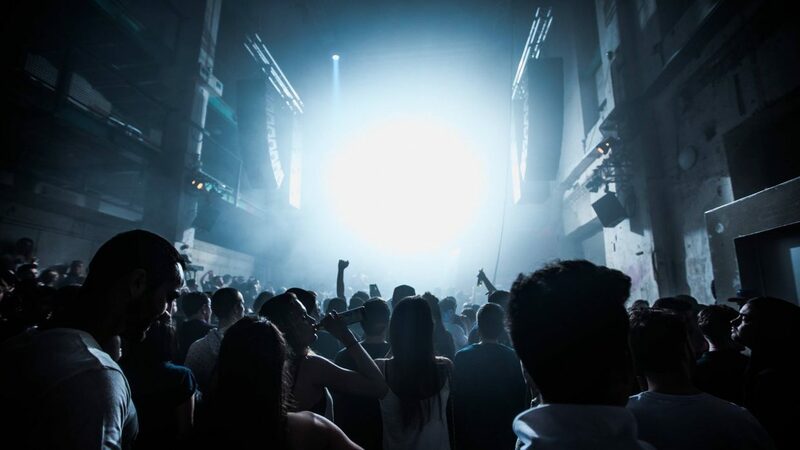 At the time, perhaps one in 20 Stuttgart parties played music that we actually liked; the clubs would only book names like Chris Liebling, Joseph Capriati and all those big players. And that’s exactly what we didn’t want to do—that’s where the name for our party came from. We called it From Another Mind because it’s something from another mind. We don’t care about the hype. For example: We booked Kobosil for our first party, but back then he didn’t have his album—he just had his RK3 release and the remix on Ostgut Ton. He’d never played in Stuttgart before. We also had Jonas Kopp play in Stuttgart for the second time; the first was at a party we threw in Stuttgart before we launched From Another Mind. 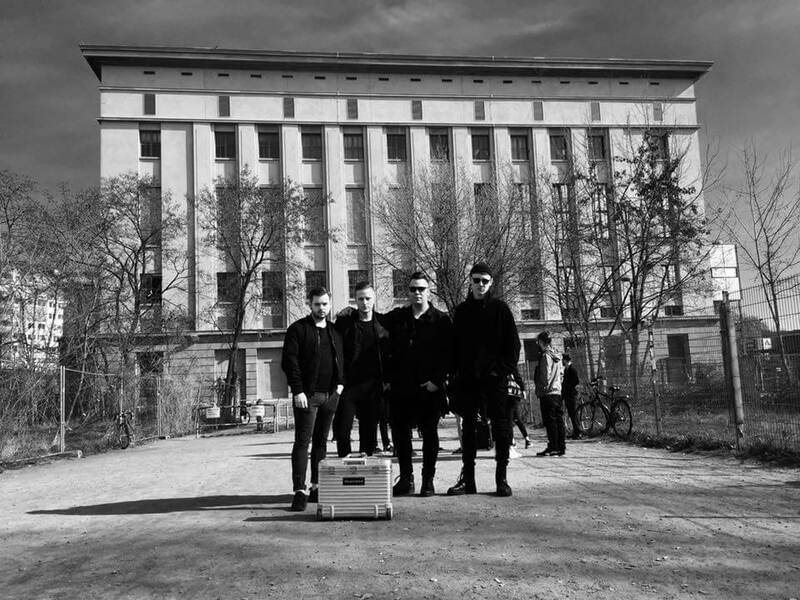 We started throwing parties in Munich as well because we wanted to grow and because we also wanted to throw parties that brought our vision of techno to all of Southern Germany. Munich is a good place for us because it’s far enough from Stuttgart that the people in Munich will go to the parties in Munich and the people in Stuttgart will go to the ones in Stuttgart. Compared to Stuttgart, we already have a much bigger crowd in Munich despite having started there a year later. It feels like our homebase. 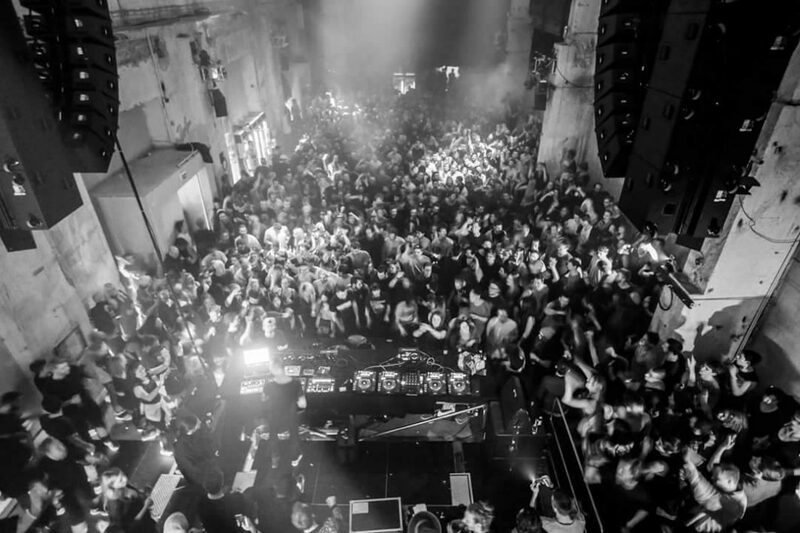 We throw the party at Mixed Munich Arts, an old power station. It looks like a good techno club should: it’s rough, old, dark and full of energy. The vibe is special for us, and because the club is quite new, we’ve been a part of the family since almost the beginning. In Stuttgart we throw parties at Romy S, which is a bit more commercial. We always try to create a vibe that presents our vision of techno—melodic, dreamy, hypnotic—not just rough and raw loops, but something more varied. It’s important for us to have a perfect evening, which means that we have a resident DJ do the warm-up set with ambient and downtempo tracks, then the headliner and then the closer. But the vibe depends on the headliner playing, the crowd and the venue we use. Sometimes we have the same people coming to our parties and othertimes we have people that we’ve never seen before, so it’s not always the same vibe. For example, we had Etapp Kyle for our anniversary in Munich and the vibe was “super Munich.” But then we booked Oscar Molero for the party after, and he had not played Munich for a very long time. There were so many Spanish people that the vibe was really crazy. It was wicked. 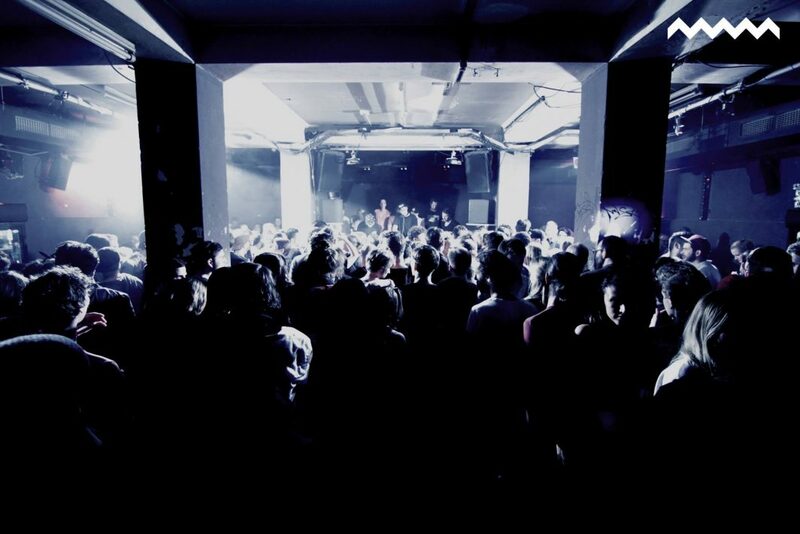 The last party we did in Munich at Mixed Munich Arts (MMA) was super nice, super packed. It just had a great vibe, especially when Johannes Heil played. We also had an ambient floor that people loved—they could just come and have a drink with their friends and chill out for a bit. When you go to our parties you can really feel that the people are into the music. They stay for the whole lineup instead of leaving after the headliner. Our parties end at 8 a.m. usually, which is quite late for Southern Germany. People wear our shirts and buy our records—it’s really nice to see that people are supporting us. In the future we want to expand more. We’re looking at some other clubs in Southern Germany, but there aren’t that many techno clubs. We hope that when people want to celebrate in the south and they’re thinking about where they should go to party, that they say, “Let’s go to a From Another Mind party because we know their booking policy.” That’s our aim.